Is butter back or should it be banned? Is mineral water really all that special? Diet myths busted. Learn to help your health and dispel the many health hypes that are currently trending! The Truth: It’s sugar free, its calorie free and it is a nice refreshing alternative to flat water. Some research suggests that mineral eater has potential health draw backs, including eroding tooth enamel, leeching calcium from the bones, and causing GI discomfort. Carbonated water isn’t nearly as acidic as sodas, which could cause many of those health problems, so there isn’t much to worry about. If you drink a lot of this bubbly drink you might experience some stomach issues from all of the carbonation. A natural mineral water is collected from a spring or well and contains naturally occurring minerals, which can benefit your immune system and body. Help your health: Be vigilant of added flavors and artificial sugars, such as aspartame, that some of these waters might contain. Make sure the label doesn’t have any added sugar or sodium. If you are looking for a way to jazz up your water, while increasing your intake then try this hydrating beverage. Look for sparkling mineral water that comes from natural springs. 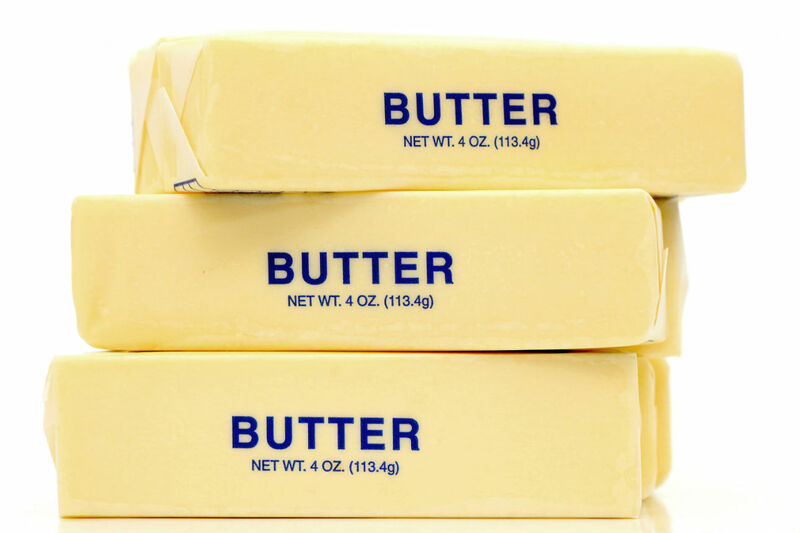 The Truth: While this fat has been vilified over the years, science is now beginning to realize the many health benefits of consuming quality butter. Dairy products that come from grass fed cows that produce raw milk have higher levels of vitamin D (since they are outside in the sun), calcium and fat-soluble vitamins such as A, E and K. Grass fed dairy has higher amounts of essential fatty acids such as omega 3’s and conjugated linoleic acid (CLA). CLA found in grass fed dairy has many health benefits including, raising metabolic rate, remove abdominal fat, boosting muscle growth, reducing insulin resistance, strengthening the immune system and lowering food allergy reactions.